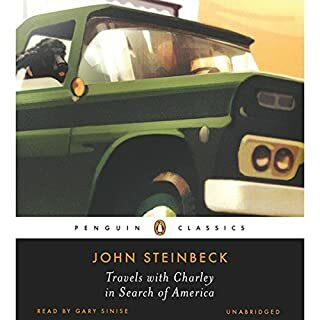 On the heels of the enormous success of his masterwork The Grapes of Wrath, and at the height of the American war effort, John Steinbeck, one of the most prolific and influential literary figures of his generation, wrote Bombs Away, a nonfiction account of his experiences with US Army Air Force bomber crews during World War II. 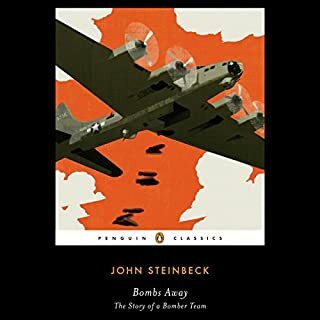 Now, for the first time since its original publication in 1942, Penguin Classics presents this exclusive edition of Steinbeck's introduction to the then-nascent US Army Air Force and its bomber crew. 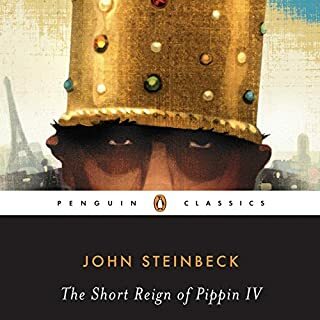 In his only work of political satire, The Short Reign of Pippin IV, John Steinbeck turns the French Revolution upside down as amateur astronomer Pippin Héristal is drafted to rule the unruly French. Steinbeck creates around the infamous Pippin the most hilarious royal court ever: Pippin's wife, Queen Marie, who "might have taken her place at the bar of a very good restaurant"; his uncle, a man of dubious virtue; and his glamour-struck daughter and her beau, the son of the so-called "egg king" of Petaluma, California. 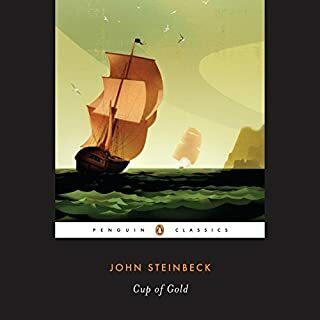 The novelist who wrote The Grapes of Wrath and the director who produced Crisis and Lights Out in Europe combined their superb talents to tell the story of the coming of modern medicine to the natives of Mexico. There have been several notable examples of this pen-camera method of narration, but The Forgotten Village is unique among them in that the text was written before a single picture was shot. 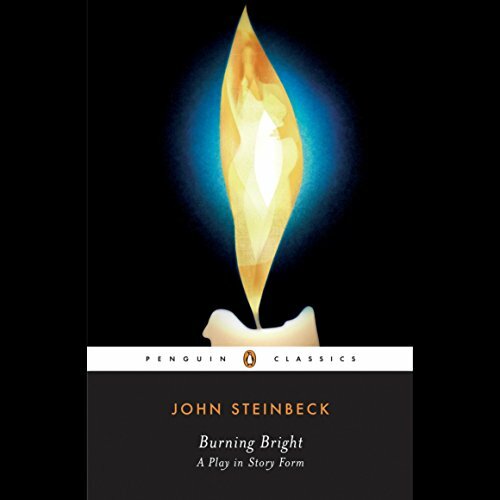 The last of John Steinbeck's play-novelettes, Burning Bright was the author's final attempt after 1937's Of Mice and Men and 1942's The Moon is Down to create what he saw as a new, experimental literary form. Four scenes, four people: the husband who yearns for a son, ignorant of his own sterility; the wife who commits adultery to fulfill her husband's wish; the father of the child; and the outsider whose actions will affect them all. 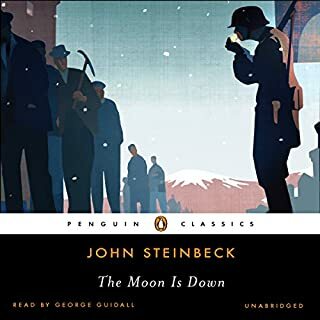 In this turn on a medieval morality play, Nobel Prize winner John Steinbeck casts an unwavering light on these four intertwined lives, revealing in their finely drawn circumstances the universal contours of vulnerability and passion, desperation and desire. 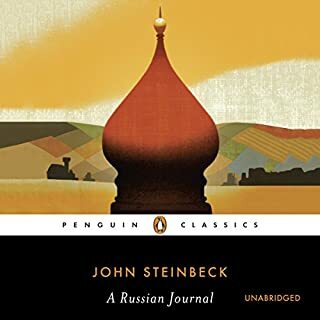 This edition features an introduction and notes for further reading by Steinbeck scholar John Ditsky.